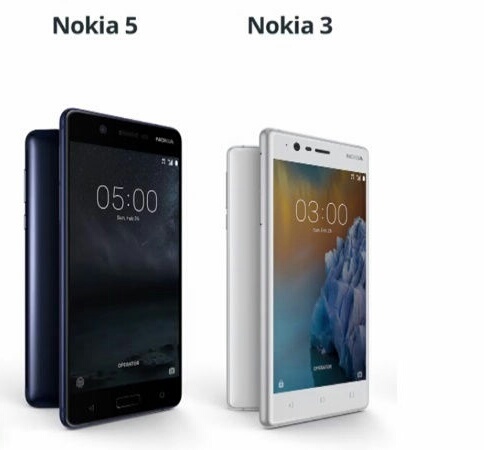 Home » Leaks » Nokia 3 & Nokia 5 Pass WiFi and Bluetooth certification; Launching Soon? We and countless Nokia fans are waiting for the launch of Nokia 5 and Nokia 3. 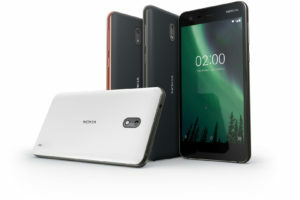 Nokia announced that they will launch both smartphones soon in 120 markets at the same time. Today, another leak suggests that Nokia 3 and Nokia 5 release date is nearing! Today, Nokia 3 and Nokia 5 have passed Bluetooth and WiFi certification at FCC. 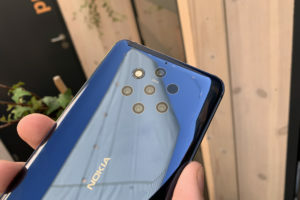 Nokia 3’s (TA-1020, TA-1028, TA-1032 and TA-1038) all four models have been spotted at FCC and all four model passed Bluetooth and WiFi certification. For Nokia 5 (TA-1044 – the model for Latin America) has passed WiFi certification as well. From this leak, we are surer that Nokia 3 and Nokia 5 smartphones are nearing their launch. On the specs side, Nokia 5 comes with Qualcomm Snapdragon 430 chipest and sports 5.0-inch screen with 720×1280 pixels resolution. Nokia 3, on the other hand, is powered by MediaTek processor and 2 GB RAM on board. For more details click here. So what do you think about leaks? Are you ready for launch?